I like broccoli – this recipe makes me LOVE broccoli. The black bean sauce is a perfect addition to crispy broccoli. 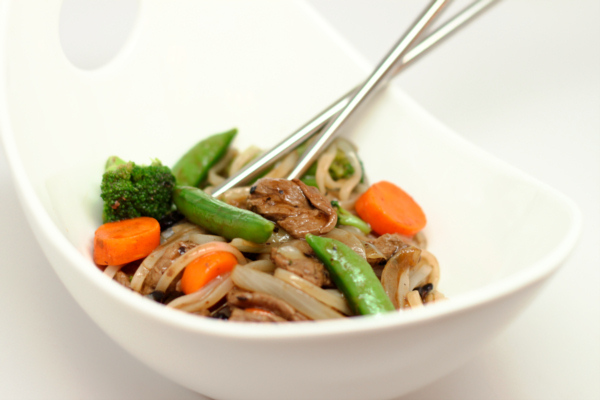 The flavor is definitely Asian – so serve the next time you have an Asian themed menu. Heat a small skillet on medium low and add seeds. Cook 2-3 minutes to toast and bring out the flavor. Set aside. Mix ¼ c water, vinegar and cornstarch then add black bean sauce and stir well. Heat oil in a large nonstick skillet and add garlic. Cook 30 seconds then add broccoli and stir well. 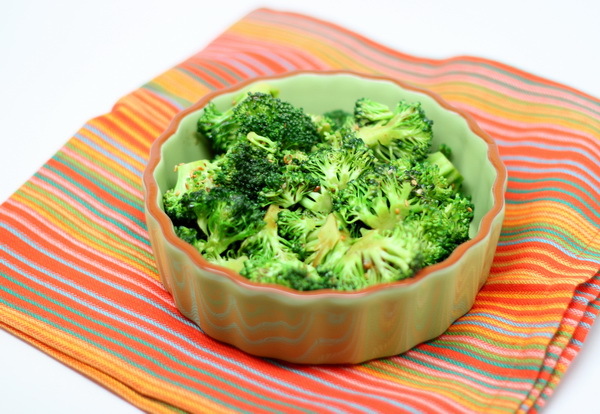 Add ¼ c water to the pan, cover and steam broccoli 3 minutes. Then push the broccoli to the sides and pour the sauce in the center and stir a minute or so until it thickens then mix sauce well with the broccoli. Sprinkle with the sesame seeds and serve immediately.